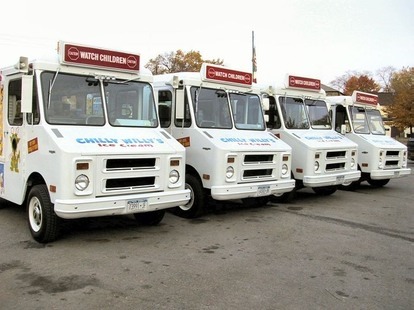 "Serving the Hudson Valley region of New York for almost 20 years"
Our goal at Chilly Willy's is to serve you with the cleanest and most beautiful ice cream trucks you'll ever see. Throughout the years. 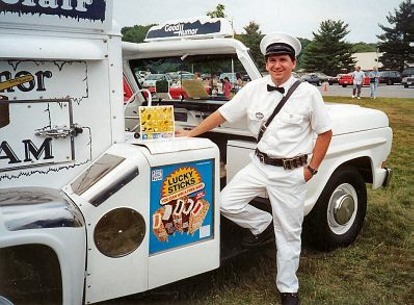 we've all seen ice cream trucks that looked like they just rolled out of a junk yard. Our garage- kept trucks are the nicest looking trucks on the streets, and a big hit for just about any event you can dream of. Please be sure to click on the tabs below and see for yourself why we are New York's number one choice. 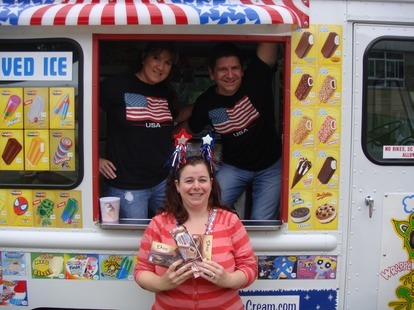 Chilly Willy's Ice Cream has been serving the Hudson Valley since 1996 with a fleet of pristine and exceptionally clean ice cream trucks. We believe that cleanliness and quality are the keys in owning a successful business. We offer a great variety of trucks and pushcarts, including a fully-functional 1967 Classic Good Humor truck, complete with uniformed driver. Great for weddings and car shows. If it's SpongeBob, Spider-man, or Sonic you want, let us serve you with a traditional novelty truck, Our novelty trucks are the highlight of any kid's party, and with over 40 different varieties, we'll be sure to satisfy everyone's taste, young and old. Over the years, we've received many requests for soft-serve ice cream. Just about three years ago, we took the plunge and introduced a soft-serve truck to our fleet .